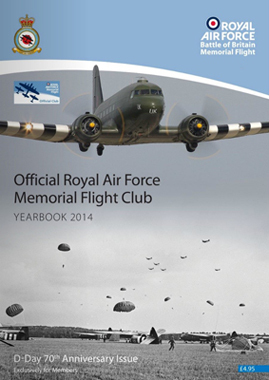 Profits from the Club support Britain’s living memorial to the aircrews of World War II - the RAF Battle of Britain Memorial Flight. 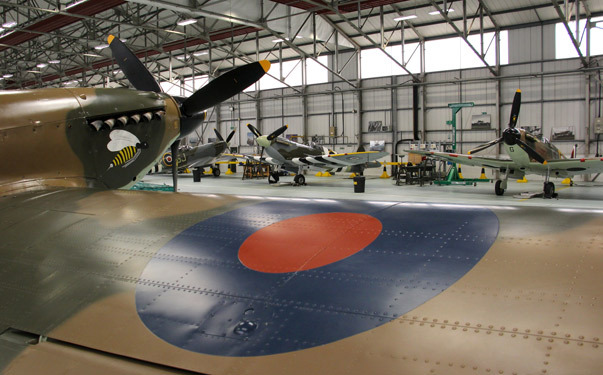 As a member, you’ll receive an exclusive membership pack, our Club magazine and free hangar tours at the BBMF Visitor Centre. Keep your contact details up to date via your online account. You can also renew your membership here when it expires. Register to receive our free email newsletter and we’ll send you an update every month. 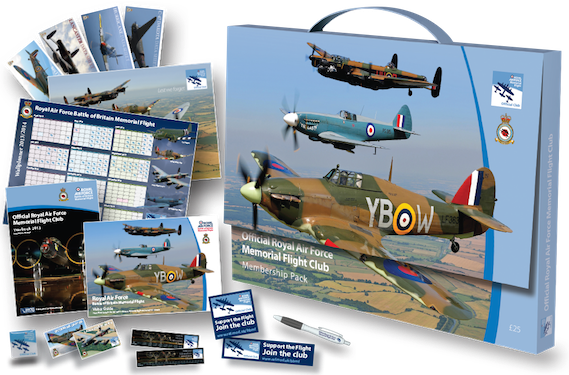 We’ll let you know about our latest competition prizes and keep you up to date with news from the RAF Battle of Britain Memorial Flight. When you register, we’ll also set you up with an account for this website’s Forum and Gallery. Please note that you will only be able to post in the Forum and Gallery if you are a member of the RAF Memorial Flight Club. Just received my member's pack. It was such a treat to receive all of the information - worth every penny! My membership pack arrived today, great stuff inside, worth every penny. 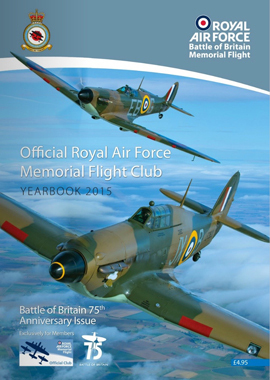 I’m now looking forward to visiting the Battle of Britain Memorial Flight later this year. Don’t think about joining, just do it.